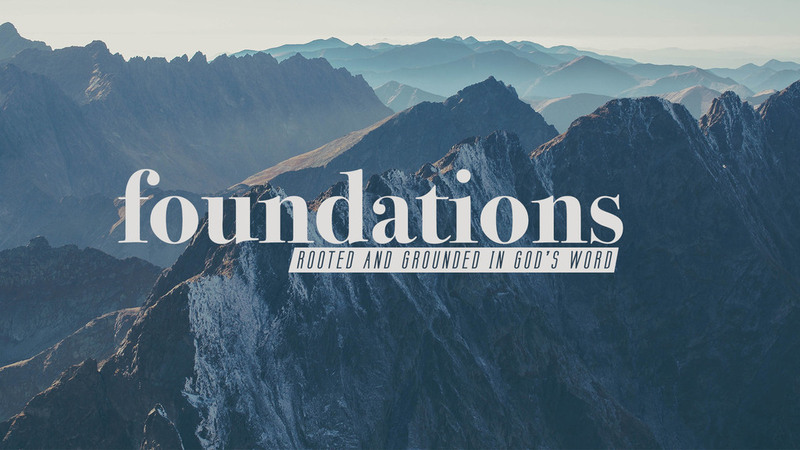 Foundations is a 4-Week class covering the basics of what it means to be a Christian. It is a great study for new believers as well as those looking to review and strengthen their spiritual groundwork. MAY 23 | understanding the church + serving God with our lives.